World Data Products sells new, used, and refurbished Cisco routers for data centers in a wide range of enterprise-level businesses including healthcare, technology, manufacturing, and education. Our ISO 9001:2015 Quality Management System ensures that Cisco-certified technicians will test and configure each router to meet customer specifications. When it’s time to refresh Cisco networking equipment, look for a full-service reseller that has the inventory and expertise, plus repair and maintenance options. Need an IT Asset Disposition partner? 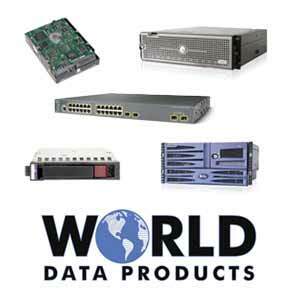 Whether buying or selling servers or network hardware, World Data Products is the leader you can trust. Use our Sell Hardware form if you have used Cisco routers that you would like to trade in or sell.